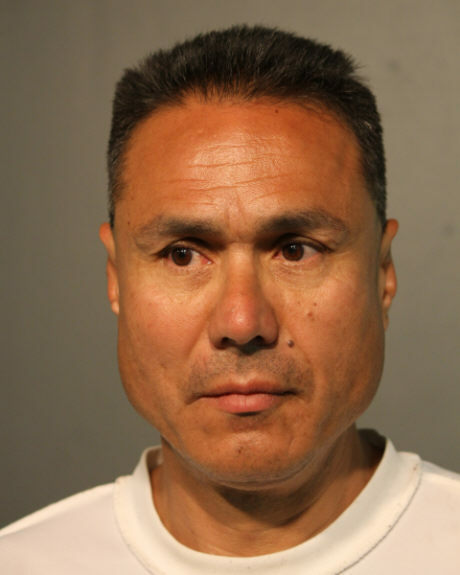 A 51-year-old career criminal who's currently on parole has been charged with two of the four recent burglaries at Wrigleyville's Nuts On Clark, 3830 N. Clark Street. Armando Vadillo was taken into custody about 40 minutes after the store's fourth burglary was reported at 2 o'clock yesterday morning. Police said they found him at 3930 N. Clark, a senior housing complex that Vadillo lists as his home. Officers searched the apartment listed as Vadillo's home on Friday afternoon, according to a source. Vadillo has been sentenced to more than 47 years in prison for eight different burglary cases since 1996, according to state records. He was paroled on December 9 after serving half of a 7-year burglary sentence, according to state records. He's due in bond court this afternoon. Prior to yesterday's break-in, the flagship Nuts On Clark store was burglarized during overnight hours on March 29, April 6, and again on May 20.